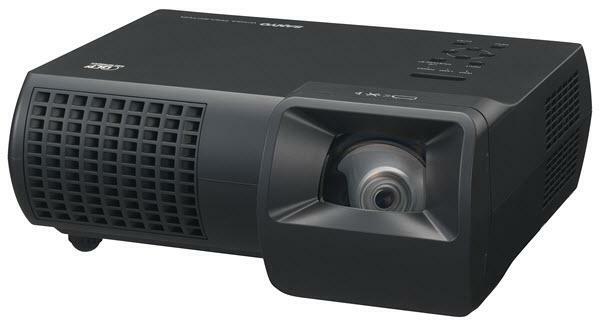 The Sanyo PDG-DXL100S1 projector is not being produced anymore. diagonal screen, place the projector lens 4'-1" from the screen. Comments: Full 80-inch image from a distance of only 39 inches. Wall mount included.